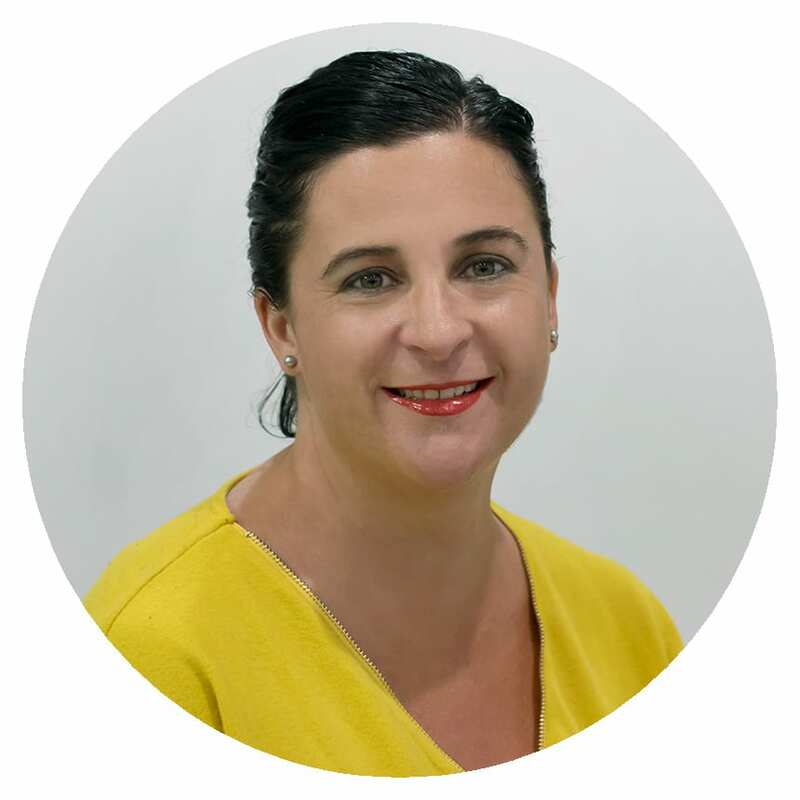 Admin Advantage now has a Xero Certified Consultant – Congratulations to Julie on achieving her certification to become a Xero Advisor. How to utilise Xero’s everyday features. Help you stay up to date with Xero feature releases and other updates at Xero. Provide you with the advice you need on using Xero. To find out more contact Admin Advantage or Visit the Xero Website. That means getting all your paperwork ready so that the annual meeting with your accountant is based on real figures. It’s so important that you get your ducks in a row BEFORE you go to see your accountant and BEFORE the end of the financial year so you have time to act on their recommendations. It’s no good after the 1st of July and it’s no good if the information you provide to them is not accurate and up to date. Ensure last year is finalised – Journals are done and your financials match with financials lodged with the ATO. Make any adjustments in the data file for any FBT year end adjustments @ 31st March 2017. Check your payroll is in balance YTD. Check your Trade Debtors & Trade Creditors are in balance.